Harry Potter fans can rejoice today at the official announcement of a new Potter-verse film: Fantastic Beasts and Where to Find Them. 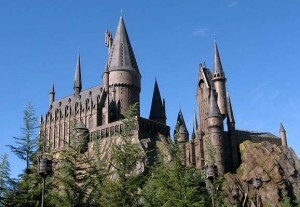 The film is based on a book of the same name set in the orignal fictional text; a compulsory textbook set for students during their first year at Hogwarts. 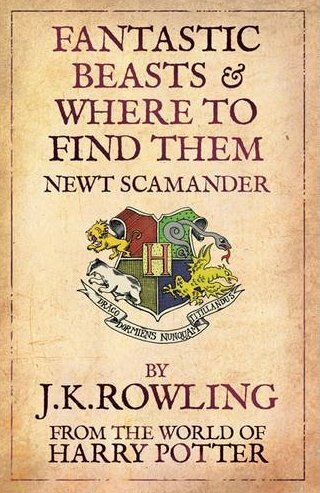 The in-world artefact is already available for purchase in book-form (complete with notes and amendments from the characters); however, today’s announcement, made by Kevin Tsujihara, Chief Executive Officer at Warner Bros. Entertainment, promises a cinematic adaptation of the text based on the adventures of its author, Newt Scamander. It all started when Warner Bros. came to me with the suggestion of turning ‘Fantastic Beasts and Where to Find Them’ into a film. I thought it was a fun idea, but the idea of seeing Newt Scamander, the supposed author of ‘Fantastic Beasts,’ realized by another writer was difficult. Having lived for so long in my fictional universe, I feel very protective of it and I already knew a lot about Newt … As I considered Warners’ proposal, an idea took shape that I couldn’t dislodge. That is how I ended up pitching my own idea for a film to Warner Bros. There seems to be no information on the involvement of Steve Kloves, who wrote the majority of screenplays (all except for Order of the Phoenix) for the original Harry Potter series. The question is: can Rowling pen live-action as well as she can prose? Whilst fans are undoubtedly excited to see the work rest in the hands of the original author, the break from process does pose a risk given the stunning success of the Harry Potter series under the skilful writing of Kloves. Harry Potter: setting the standard for student residences. Secondly, as Rowling herself has confirmed, the new film is “neither a prequel nor a sequel to the Harry Potter series”. Instead, Fantastic Beasts is an extension of the wizarding world. 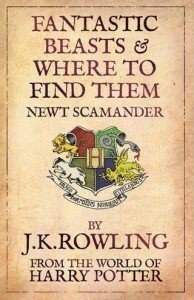 Rowling claims: “The laws and customs of the hidden magical society will be familiar to anyone who has read the Harry Potter books or seen the films, but Newt’s story will start in New York, seventy years before Harry’s gets underway.” This means that rather than extending the story of Harry, Ron and Hermione, Fantastic Beasts extends the storyworld in which their tale is set. This is the single most compelling way to approach the Potter franchise. Whilst fans and critics will undoubtedly seek to clarify and categorise the text as either spin-off or prequel based solely on its temporal positioning, Harry Potter continues to excite and engage audiences primarily on the basis of its worldly allure. 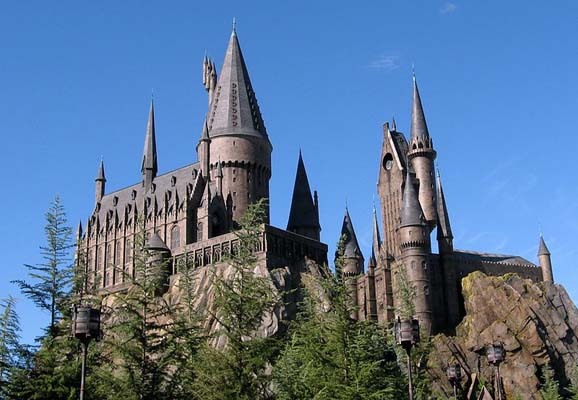 Just look at the success of The Wizarding World of Harry Potter at Universal Studios, Orlando; an enterprise built entirely upon the premise of allowing fans to enter the world and experience the magic first-hand. The Fantastic Beasts film will extend this process, marking the Potter-verse as one of the most truly immersive commercial transmedia texts to date. Finally, the announcement promises fans something new. Fantastic Beasts and Where to Find Them will be the first offering of new content in the Potter-verse since Pottermore. Whilst the film is based on an existing text, it tells a story that can only be hinted in the pages of a procedural school textbook. I, for one, cannot wait to delve deeper into the wizarding world.